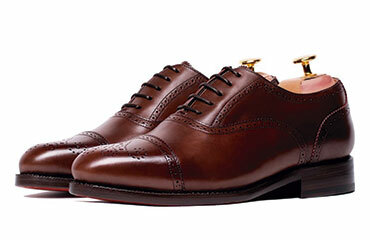 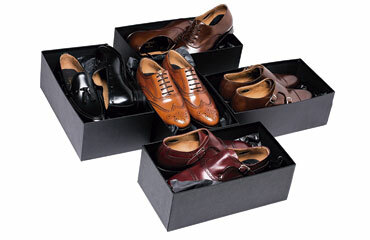 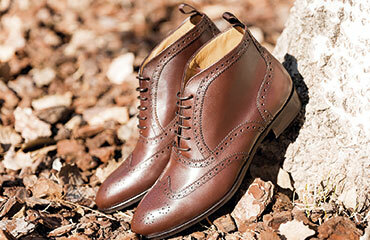 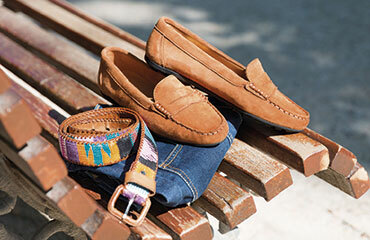 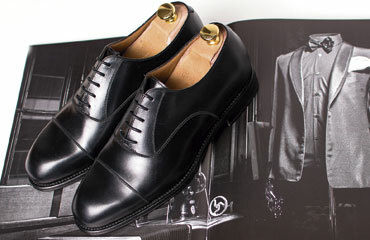 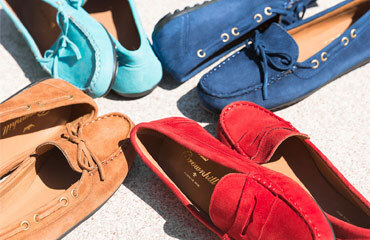 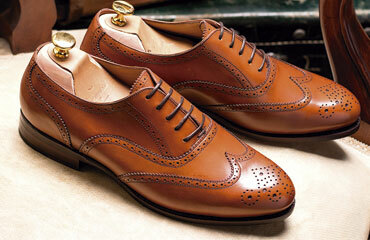 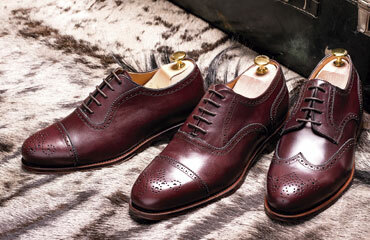 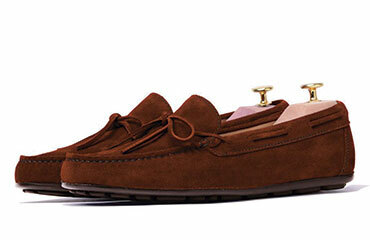 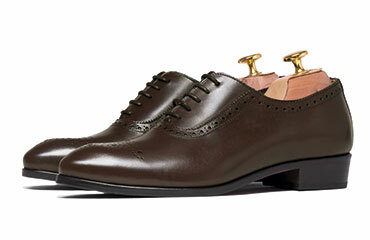 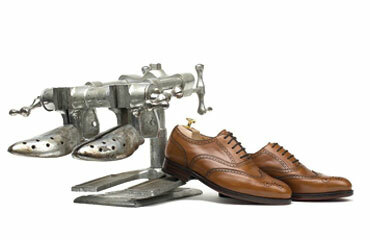 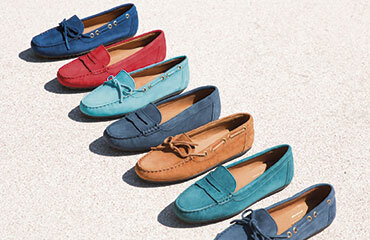 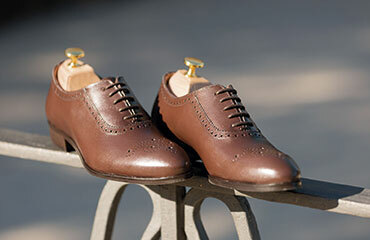 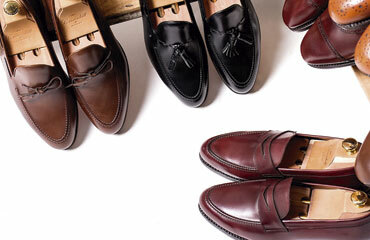 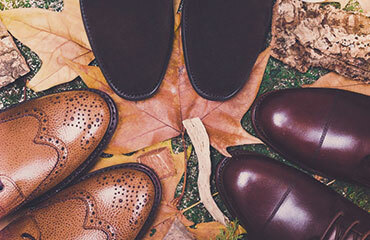 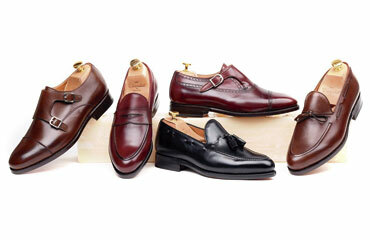 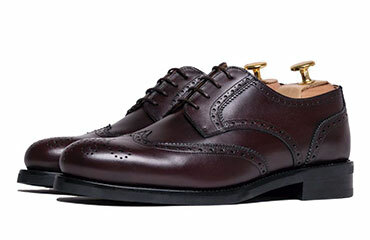 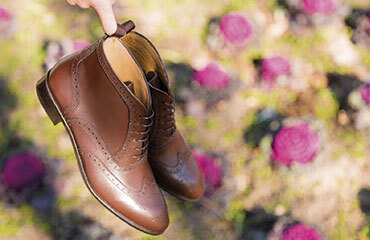 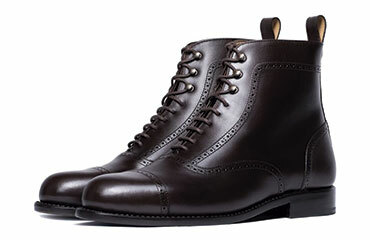 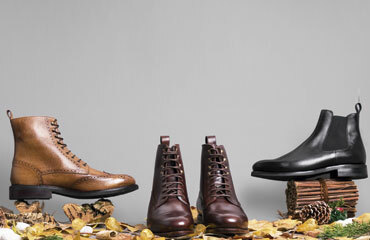 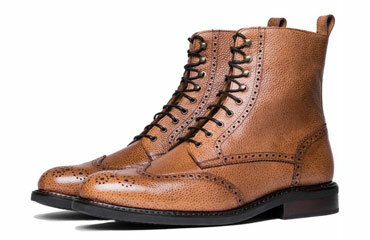 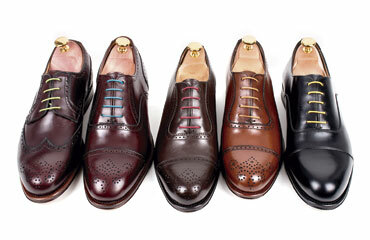 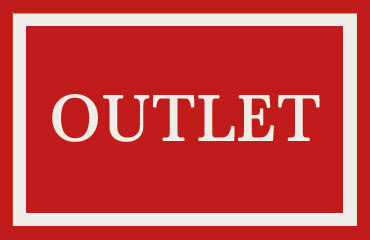 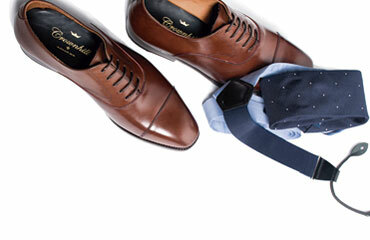 "The purity of the outstanding leather"
Only a few shoes are as wearable as derby shoes for men. 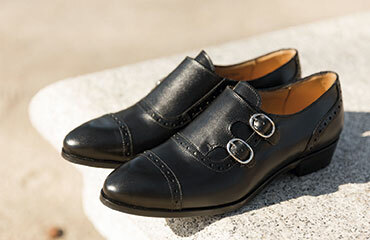 Its urban and modern style, the right thing for a daily basis, having this design with two wings closure; makes them very comfortable, since they fit perfectly even though having a high instep. 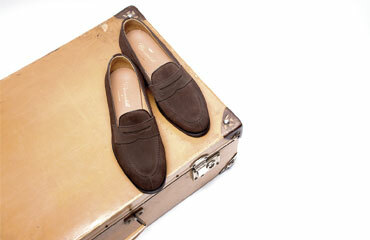 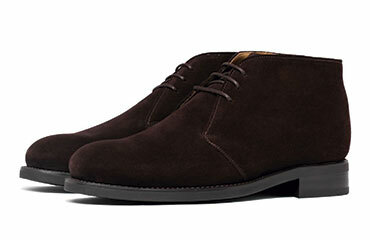 Being tinted in dark brown, they combine very well with a wide variety of outfits, such us jeans or a cream colour suit. 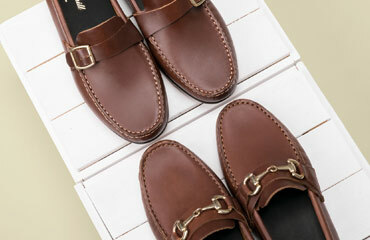 If something defines The Bremen is the leather which is made of. 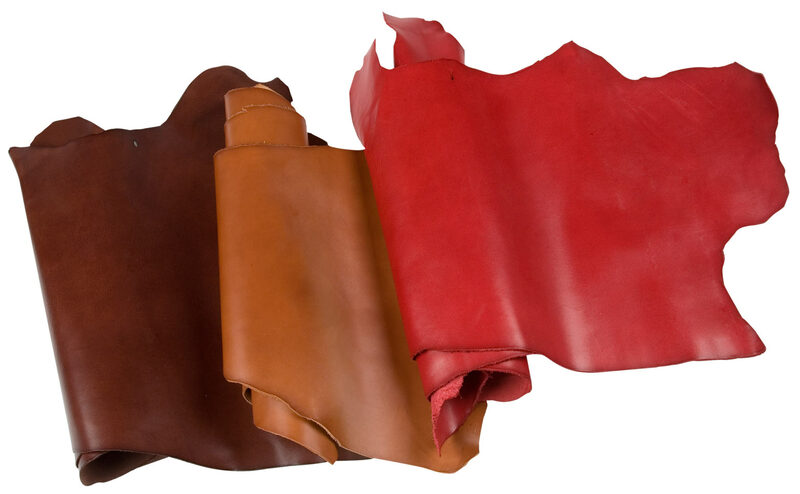 It is about leather of whole grain, of immense quality and that has been set under a process of natural tanning, so it maintains not only his original appearance, but also all its flexibility and its softness. 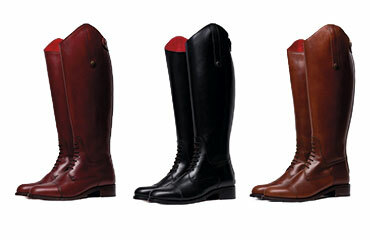 In addition, it is so resistant that its appearance will not suffer even after several months of use. 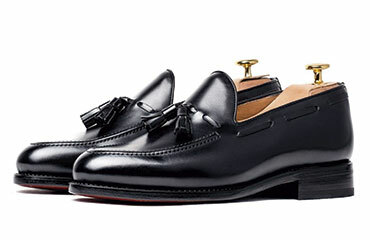 These derby dress shoes are made in Spain with traditional techniques and mounted on the Wellesley last, wide but slightly sharpened toe which gives them a touch of distinction. 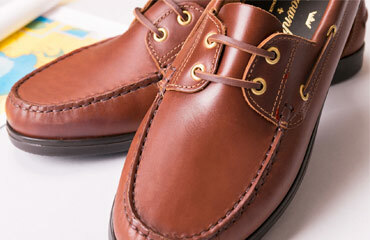 They are mounted on a rubber sole that acts as an insulator, prevents slippage and gives a safer footprint. 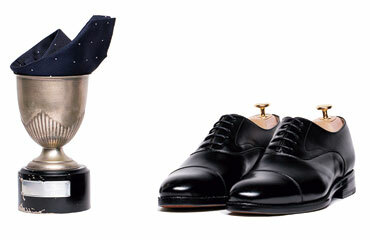 A entrega foi muito rápida e o produto corresponde às expectativas. 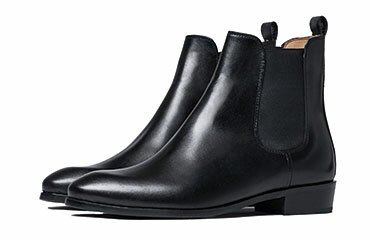 A sola de borracha será uma mais valia para os dias de chuva. 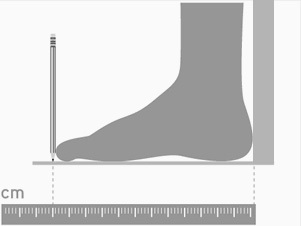 Para já verifico que têm bom desenho, conforto, qualidade dos acabamentos e embalagem agradável.